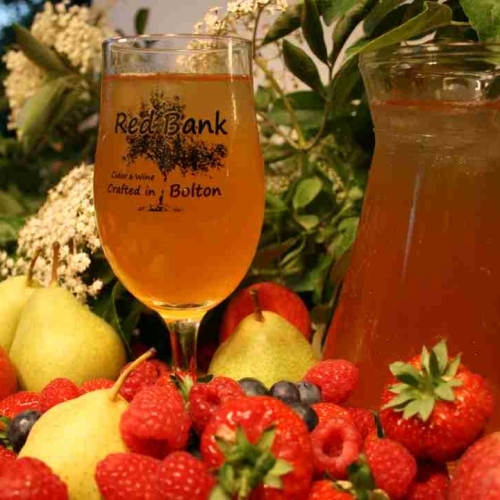 Well recommended & well presented REAL CIDER BOTTLES plus fruit berry ciders, these ciders are so good they'll delight real cider drinkers and newcomers too! Let your customers do the cider equivalent of the "coca cola taste challenge" Ideal for attracting newcomers to your bar, these ciders will not only give your bar the edge in the pub awards, but help reinforce your Unique Selling Point creating customer loyalty. 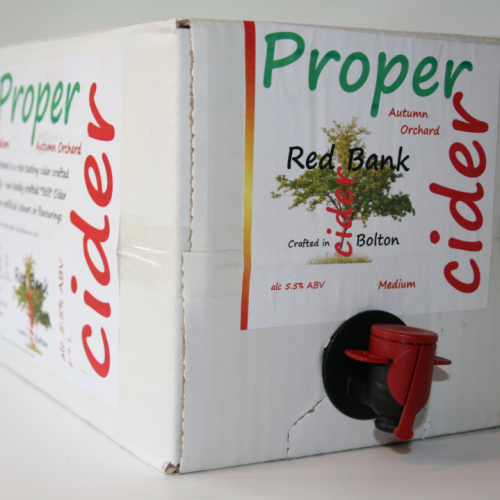 2 x Case 12 - Medium 5% - Hand Crafted by CAMRA Award Winning Cider Producer perfectly refreshing real cider! 1 x Case 12 - Vintage Dry 7.8% Zero Added Sugar! Straight out the "Cask" this will help any bar win a CAMRA award! 1 x Case 12 - Blueberry 5% abv - lovely balanced fruit berry cider - not bright blue! Popular with big brand newbies who like a stronger berry taste! 2 x Case 12 - Raspberry 5% - hard to beat! 1 x Case 12 - Admiral's Rum Cider - this cider is popular with craft beer & rum drinkers too!